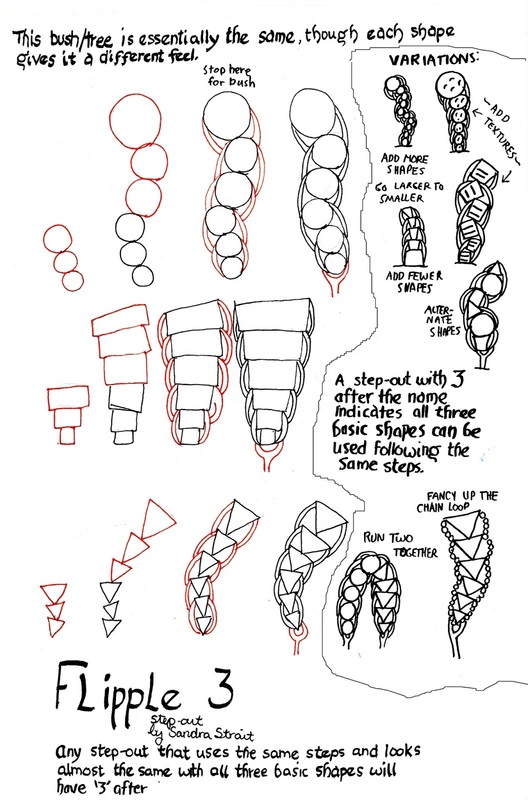 Just stack up those shapes and then link them together. Vary the shapes, vary the links. Make your plants lean and loop and flop and droop! Have fun, and be sure to experiment!